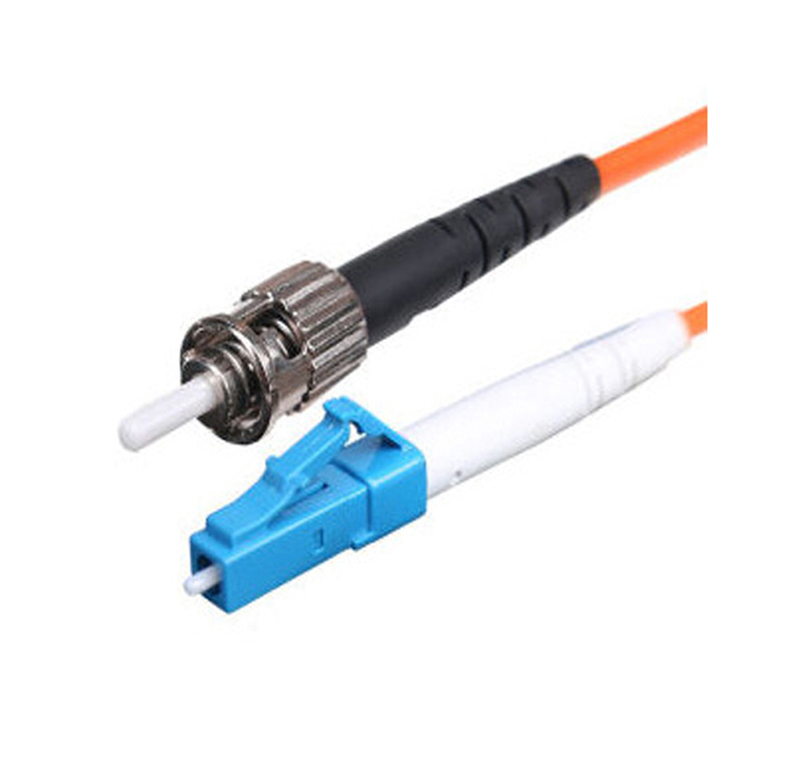 The Fiber Optic Patch Cord is with a small form factor (SFF) connector and is ideal for high density applications.The fiber patch connector has a zirconia ceramic ferrule measuring 1.25mm O.D. 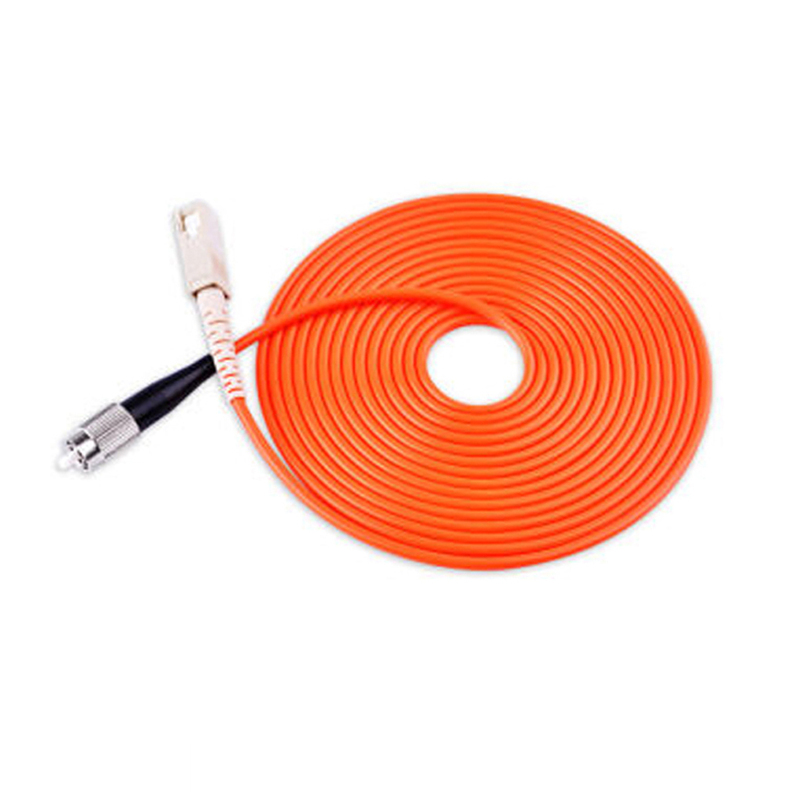 with either a PC or APC endface, and provides optimum insertion and return loss.The LC FC Fiber Patch Cord connector is used on small diameter mini-cordage (1.6mm/2.0mm) as well as 3.0mm cable. LC-FC Duplex Optic Fiber Patch Cord connectors are available in cable assembled or one piece connectors. The LC fiber optic assemblies family is Telcordia, ANSI/EIA/TIA and IEC compliant. Foclink offers SC Patch Cord, LC Fiber Patch Cord, FC Patch Cord, Patch Cord ST . Looking for ideal LC FC Fiber Patch Cord Manufacturer & supplier ? We have a wide selection at great prices to help you get creative. 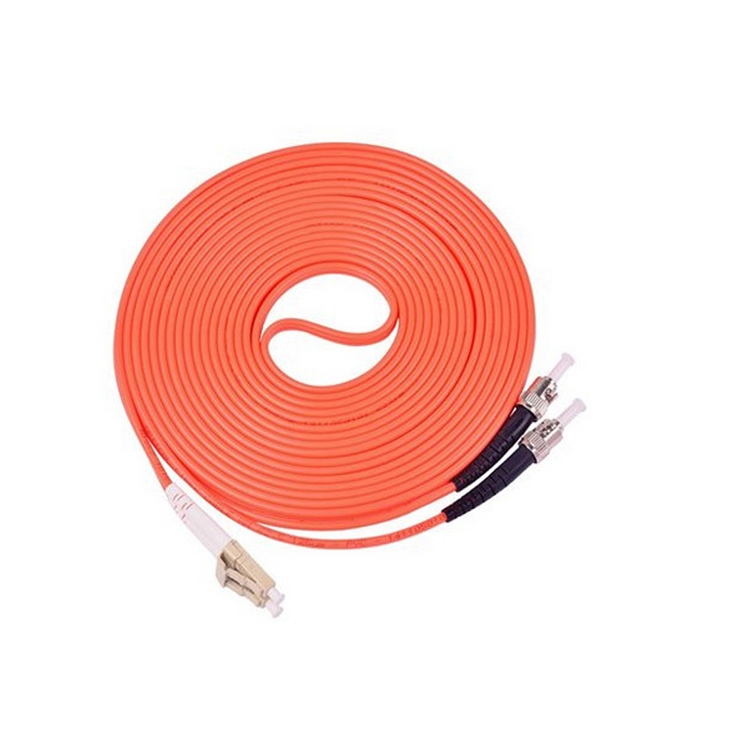 All the LC-FC Duplex Optic Fiber Patch Cord are quality guaranteed. We are China Origin Factory of SC To FC Fiber Patch Cord. If you have any question, please feel free to contact us.